Welcome to your digital learning journey! Explore online tools to help you pursue your interests, pick up new skills so you can stay connected in a Smart Nation. Technology is changing the way we work, play and live. 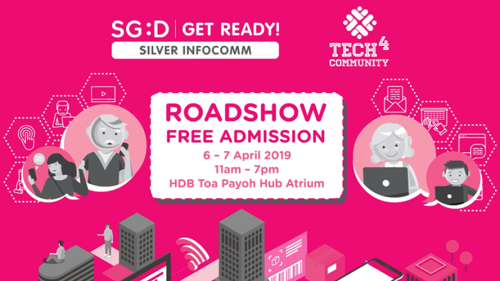 To keep yourself updated, join us at the Silver Infocomm Roadshow and Tech4Community to learn more about e-payment, government digital services and pick up useful digital skills for work and daily activities. Do you face problems with your smartphone but have no one to turn to? Visit the Digital Clinic and the volunteers will be on hand to help you with your smartphone problems! Keep in touch with friends, shop from the comfort of your home, and explore your interests online, the possibilities of being digitally ready are endless. Are you digitally ready? Sharing is caring. Retirement did not slow Hew Lee down. 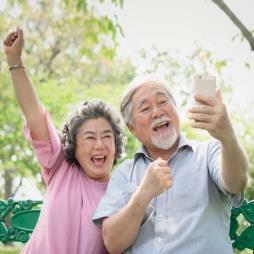 In fact, this 74-year-old IT trainer regularly teaches fellow seniors how to use the Internet, smart phone functions and more. Find out why Hew Lee enjoys helping his peers hop on the digital bandwagon! 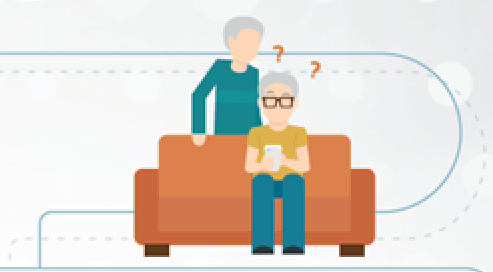 Grandparents are also catching up with millennials! 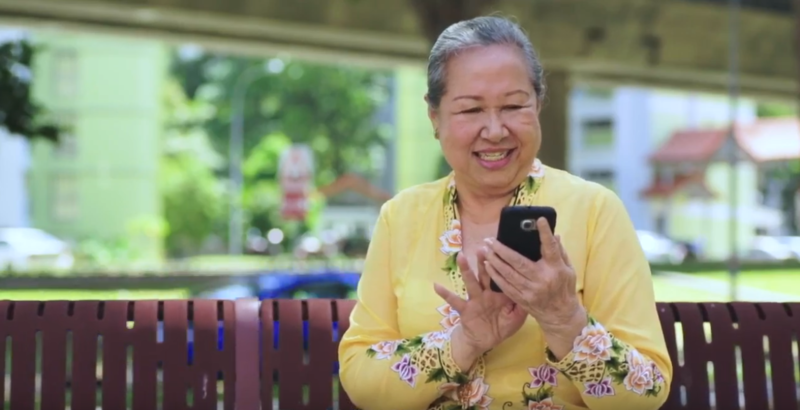 From booking travel tickets online, replacing letter writing with emails, to watching family videos on WhatsApp, 75-year-old grandmother, Emelie does them all! Find out how Emelie became a silver surfer. Tech is for everyone, regardless of age or abilities. 12-year-old Sayfullah had difficulties communicating and expressing himself, until he found a tech tool which changed his world. 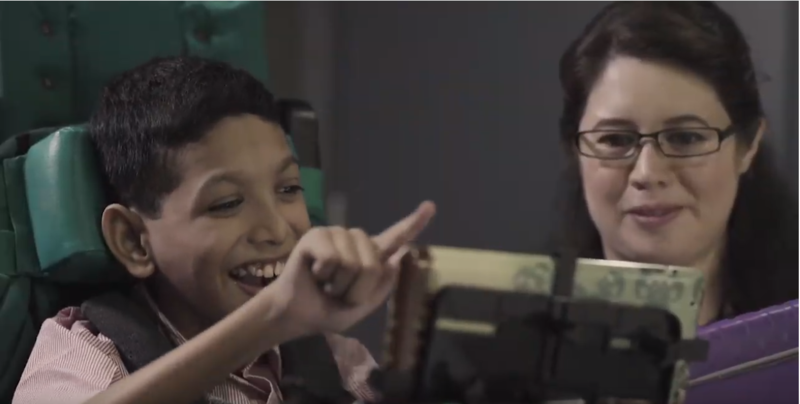 Watch how this young boy gained his voice through tech. Smart Nation is about transforming Singapore through technology. Join Benjamin and his Ahma as they show us how some of the Smart Nation initiatives can benefit our lives!